Donis Schrum Christensen was born July 31, 1965, in Audubon, Iowa, to Delmas and Jeanette Schrum. She passed away November 29, 2018. Donis graduated from Atlantic High School and earned her associate’s degree from Iowa Western Community College. She worked as a caregiver, providing care to others and her children. 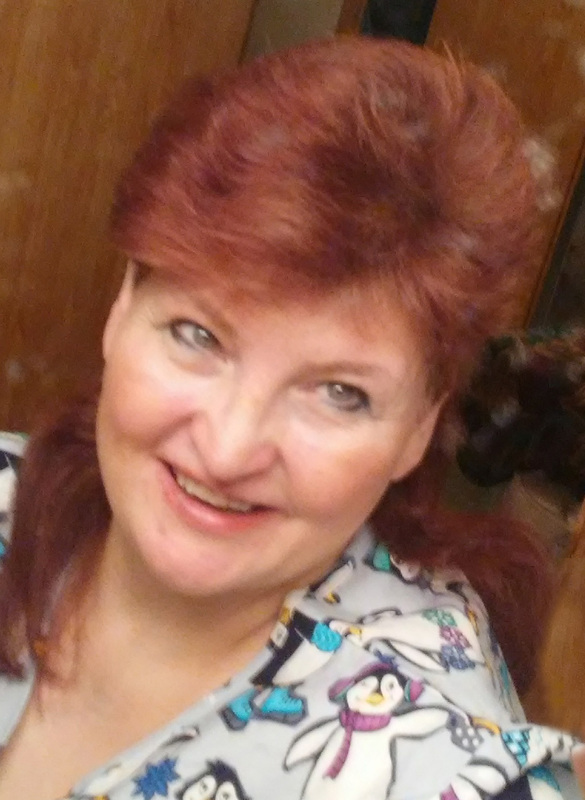 Donis was most recently working at Sunny View Care Center in Ankeny, Iowa. Donis is survived by her children, Monica Brewer, Matthew Brewer, and Mark Clason; brothers, Darwin Schrum, Darrell Schrum, Duane Schrum, Doug Schrum, and David Schrum; father of Monica and Matthew, Terry (Jayne) Brewer; father of Mark, Dan Clason, and a host of other loving family and friends. She was preceded in death by her parents. A memorial visitation will be held from 2:00 – 4:00 p.m. on Thursday, December 6, 2018, at Hamilton’s near Highland Memory Gardens, 121 NW 60th Avenue in Des Moines. Memorial contributions may be directed to the family in loving memory of Donis.